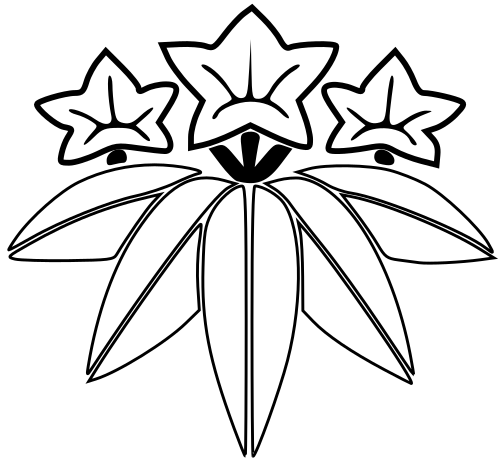 Minamoto family crest, traditionally dated to the battle of Dan no Ura in 1185. See also Mon of the Samurai on Fireflies Sing. Turnbull, Stephen. Samurai Heraldry. Osprey Publishing, 2002. pg. A fig. 3.